​The looming ecological crisis will affect cultures and societies around the world and, by extension, the world’s religions. Because religion can play such a vital role in individual and community life, interreligious solidarity on the work of ecological civilization is a worthwhile task. How will religious worldviews be affected by the increasing focus on transitioning to sustainable practices? In what ways can the world’s wisdom traditions inspire and guide this global transition? 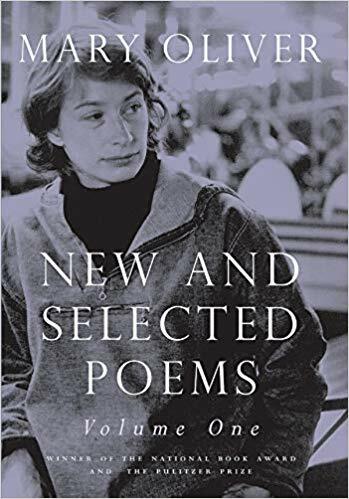 ​Mary Oliver presents process theology in poetic form, and thus much more beautifully than most process theologians, with the remarkable exception of Patricia Adams Farmer. that we humans belong to the larger web of life: to "the family of things." 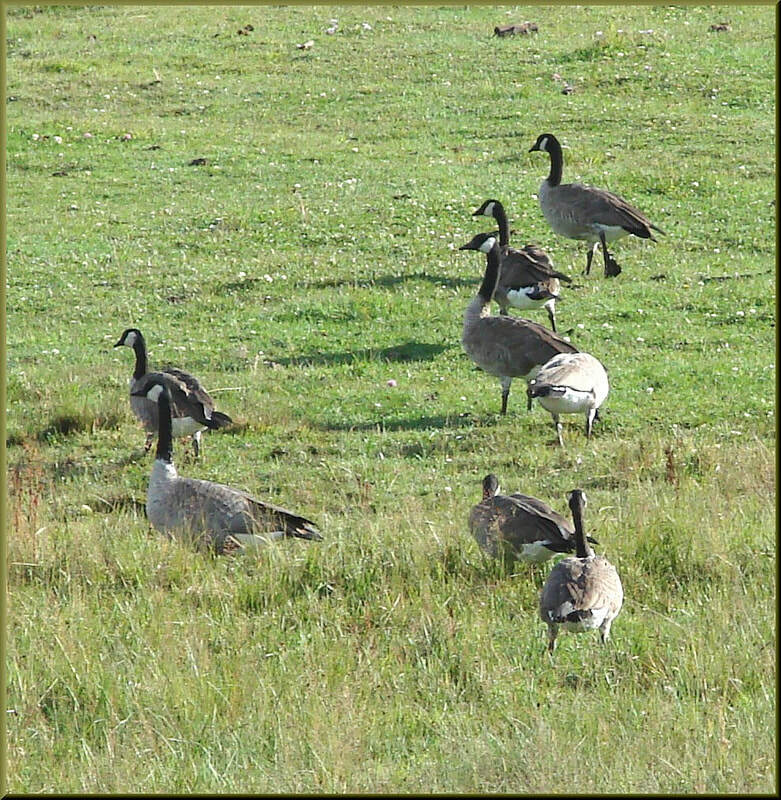 that each and every individual creature is unique and singular, with its own wild and precious life. that prayer is the activity of paying attention to the things of these world, honestly and lovingly and caringly. that death is real and hard, but that it makes space for an appreciation of life's beauty. that we find our true home on earth by learning the arts of awe and wonder: by becoming brides of amazement. that when we die, we become part of everywhere, and perhaps transformed in the process. We process theologians believe these things, although we sometimes forget them, becaise we lost in our speculations concerning God. Mary Oliver's gift to process theology is to help it reclaim (or discover) a sense of the horizontal sacred. The horizontal sacred can be appreciated with or without belief in God. It is the web of life itself, known through both the joy and the melancholy of being alive. We discover the horizontal sacred in personal relationships: that is, with family and friends. 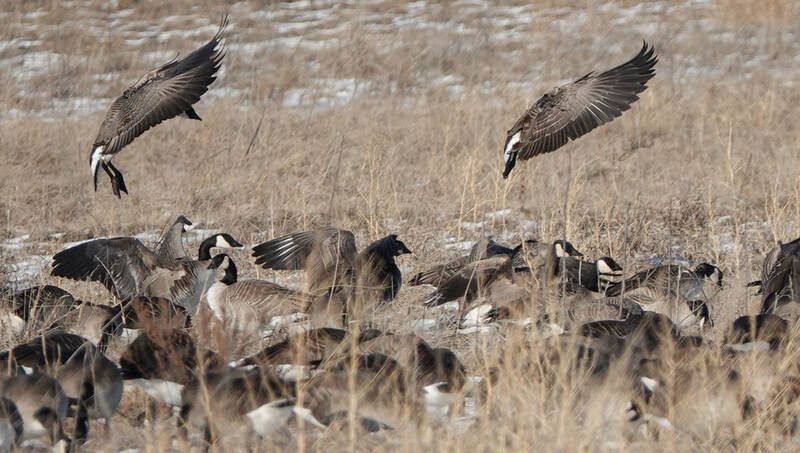 And we discover it in reverential relations with the more than human world, including wild geese. 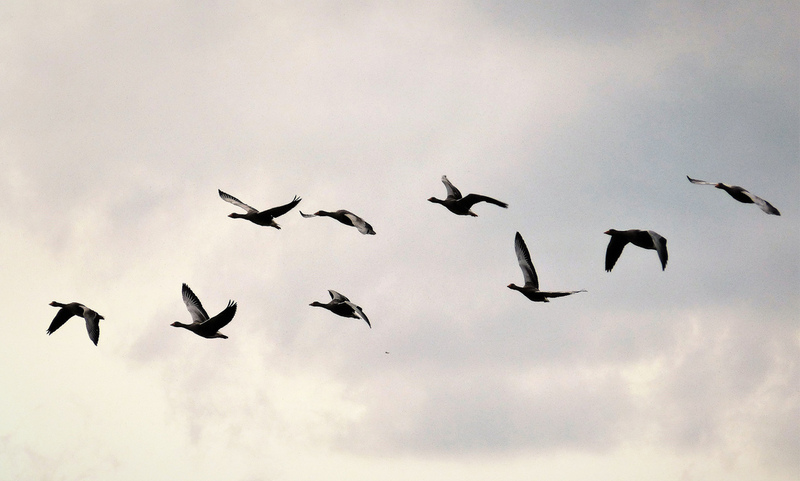 As Patricia Adams Farmer makes clear in her essay Mary Oliver and the World of Everywhere, an appreciation of the horizontal sacred can be combined with belief in God: that is, a trust in the vertical sacred. The vertical sacred is heaven. It is a larger whole, with a life of its own, in which we are small but included. It is God. Because God leans into the world in love, a person who trusts in God may find God in, not apart from, the horizontal sacred. She has an "incarnational" understanding of God. But people who do not find belief in God easy or plausible can nevertheless find great meaning, great consolation, in the horizontal sacred. In the biblical story, God took delight in this value on the seventh day of creation, finding the world good in its own right. According to the story, God, too, takes delight in the horizontal sacred. 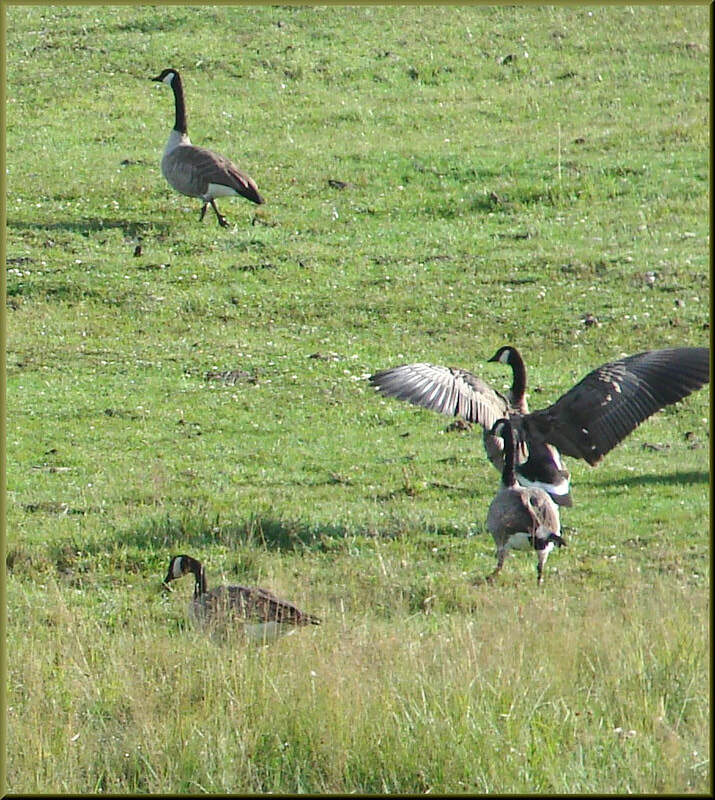 Mary Oliver and Patricia Adams Farmer invite us to do the same. Oh yes, let's leave it at that. She constructs a form of subjectivity that does not depend on a separation from a world of objects. She is sensitive to to the Wonder and Pain of Nature, without hiding from either. She combines the primal Joy and primal Melancholy of being Alive. 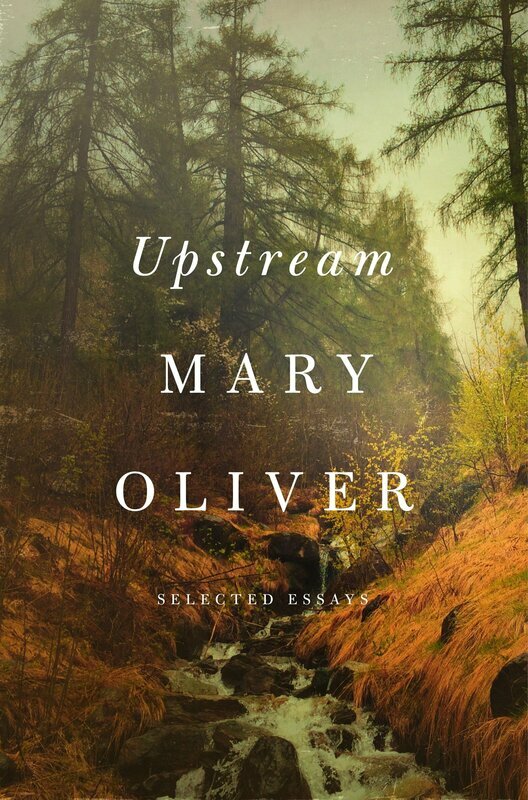 "Given its seeming contradiction — shallow and profound, uplifting and elegiac — Ms. Oliver’s verse is perhaps best read as poetic portmanteau, one that binds up both the primal joy and the primal melancholy of being alive." Her poems are Homilies in an age too often devoid of accessible religious wisdom. 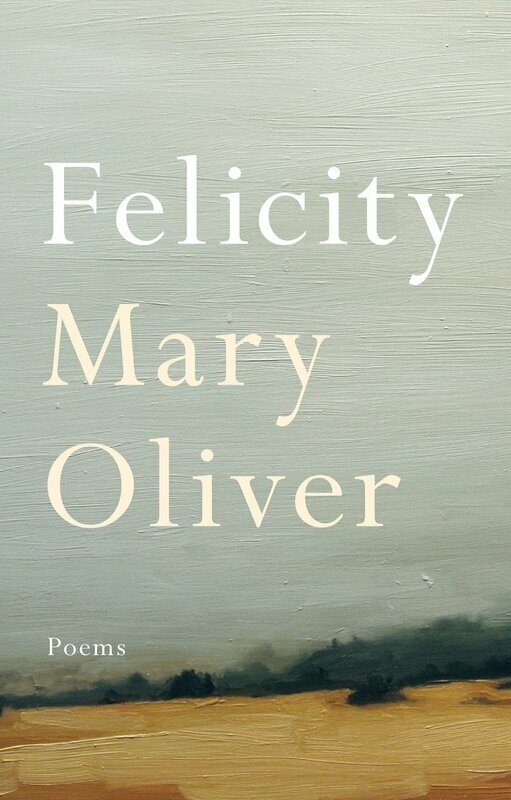 "Her poems, which are built of unadorned language and accessible imagery, have a pedagogical, almost homiletic quality. It was this, combined with their relative brevity, that seemed to endear her work to a broad public, including clerics, who quoted it in their sermons; poetry therapists, who found its uplifting sensibility well suited to their work; composers, like Ronald Perera and Augusta Read Thomas, who set it to music; and celebrities like Laura Bush and Maria Shriver." She presents the observation of life itself as a form of spirituality. 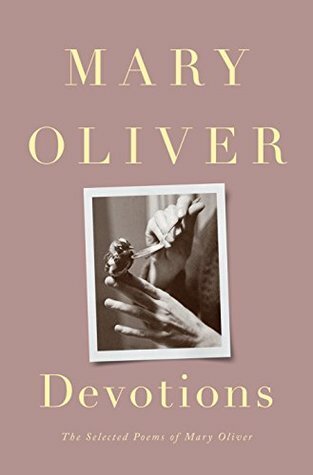 "Ms. Oliver often described her vocation as the observation of life, and it is clear from her texts that she considered the vocation a quasi-religious one. 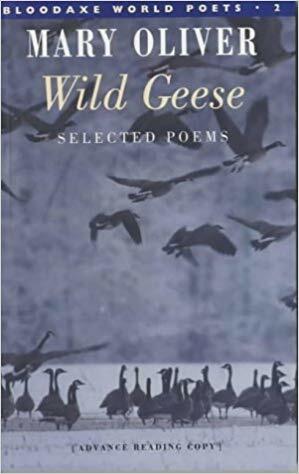 Her poems — those about nature as well as those on other subjects — are suffused with a pulsating, almost mystical spirituality, as in the work of the American Transcendentalists or English poets like William Blake and Gerard Manley Hopkins." who is moving her jaws back and forth instead of up and down --who is gazing around with her enormous and complicated eyes. Tell me, what is it you plan to doWith your one wild and precious life?